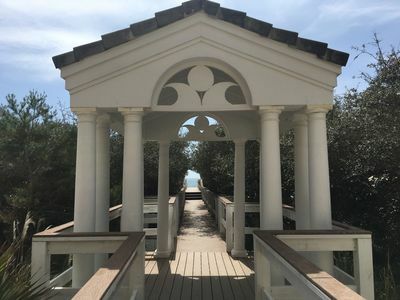 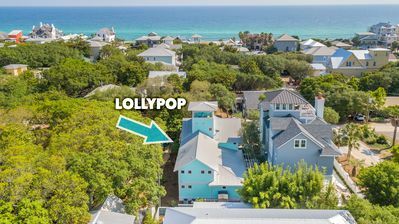 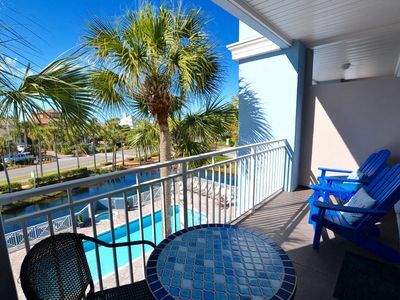 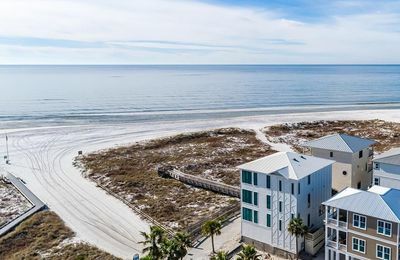 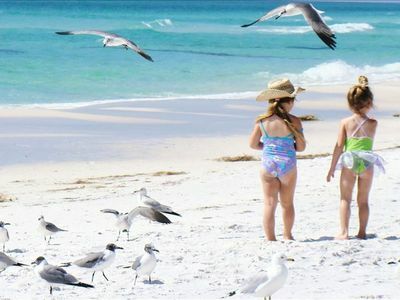 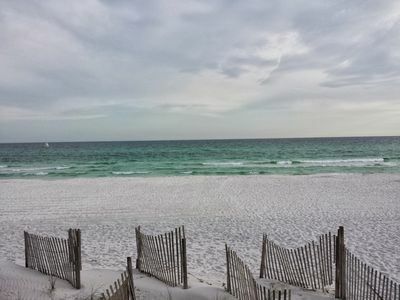 Hidden Beach Villas is conveniently located in the heart of Seagrove Beach with many restaurants and shops located just a hop, skip and a jump away. 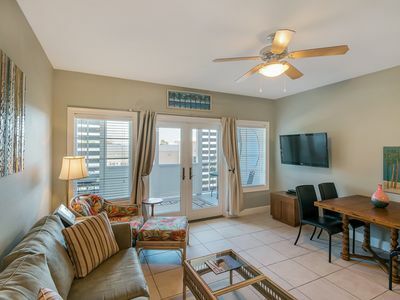 This charming oversized studio has lots to offer. 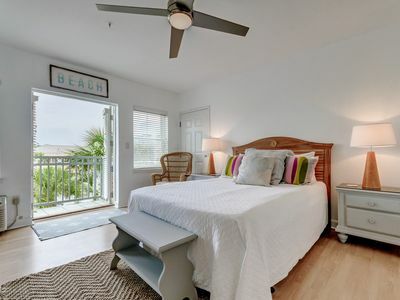 It features a queen bed and queen sofa sleeper, and papasan chair to lounge in after a day at the beach. 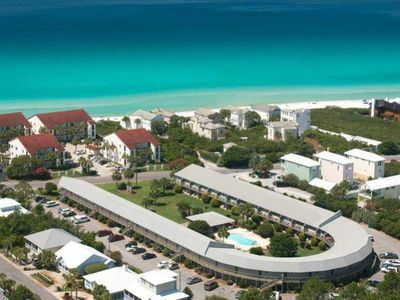 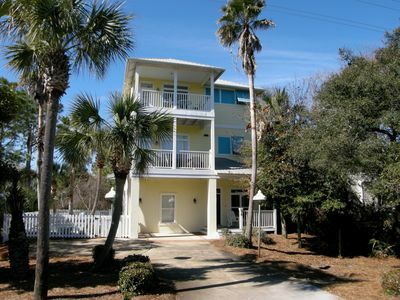 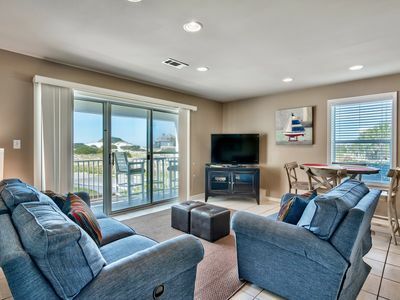 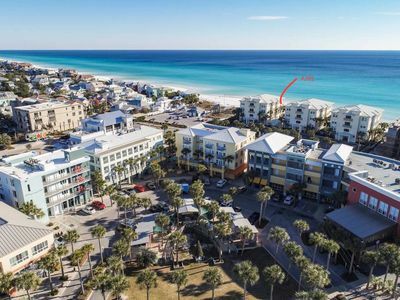 Beautiful Condo Located in the Heart of Seagrove Beach! 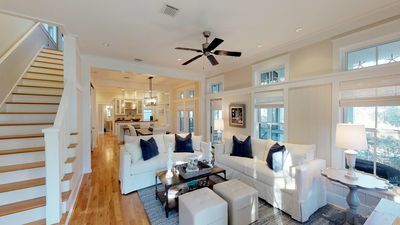 Crossings District ~ Two Living Areas! 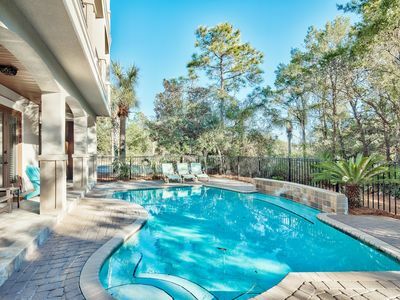 Short Bike to Dragonfly Pool! 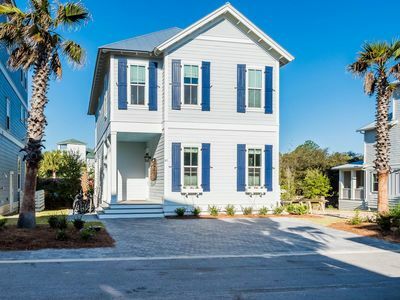 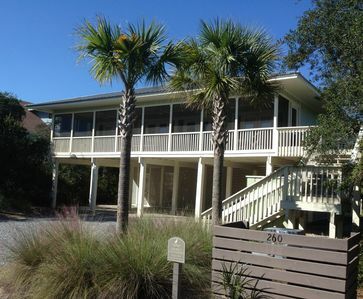 Salty Blues: Brand New Beach Home w/ Beautiful Private Heated Pool! 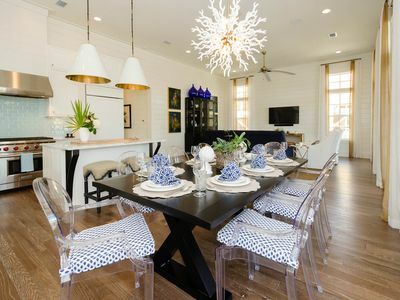 Four Bikes! 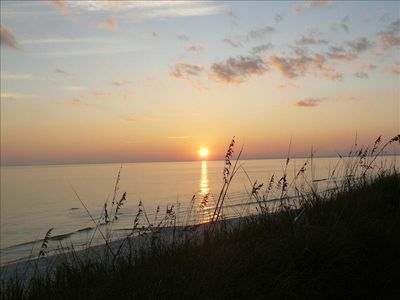 Inn at Gulf Place 3315 - Book your spring getaway!